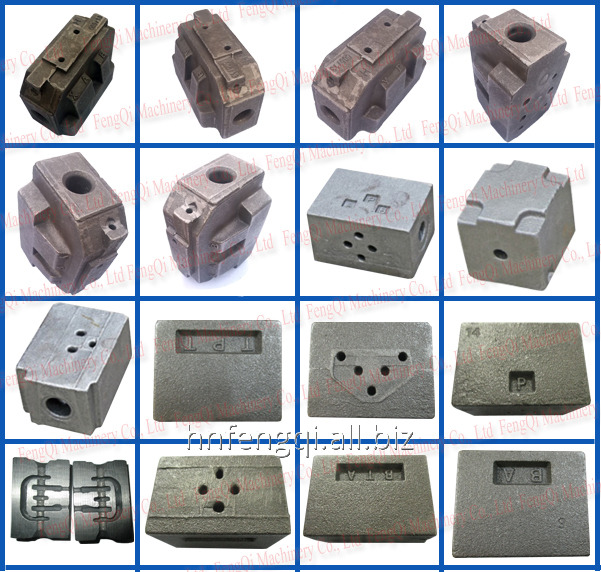 hydraulic valves, castings for hydraulic pumps and motors, construction and farm machine parts, auto spare parts, mining machines wear parts and so on. 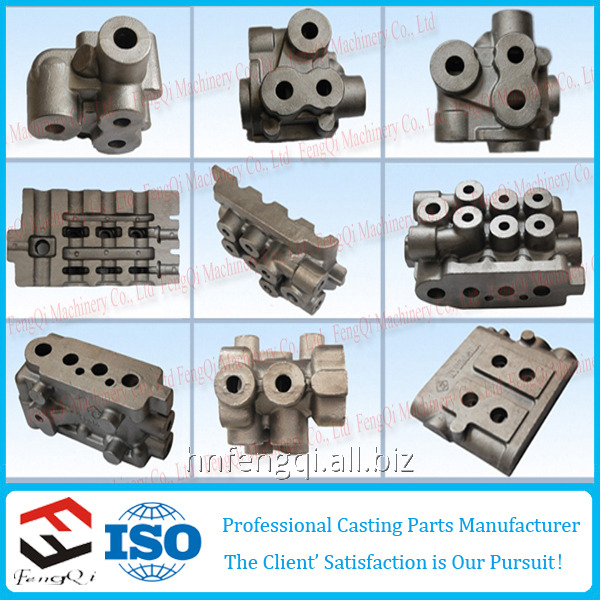 Produce casting parts with complex shape or complex cavity. 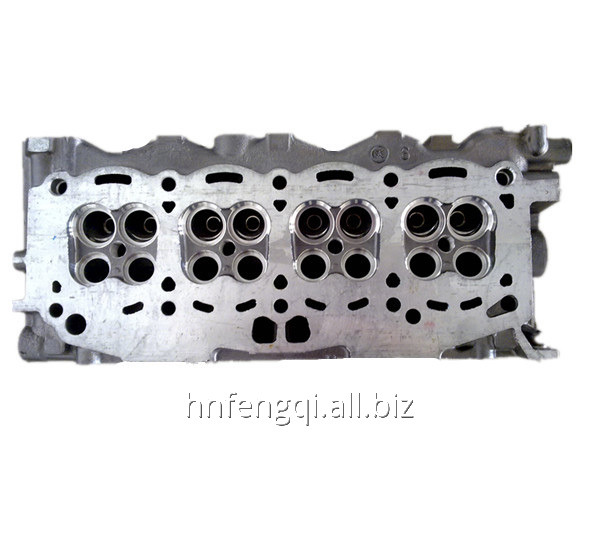 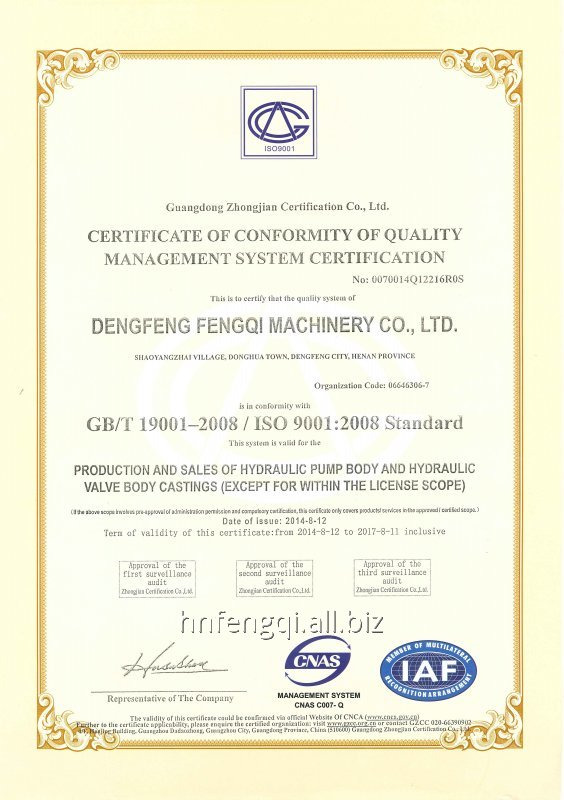 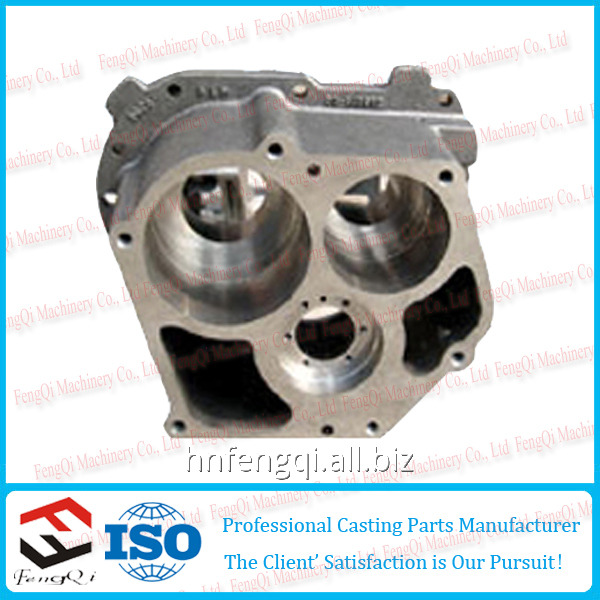 The casting parts will be very close to the finished parts on shape and size, reduce cutting quantity greatly. 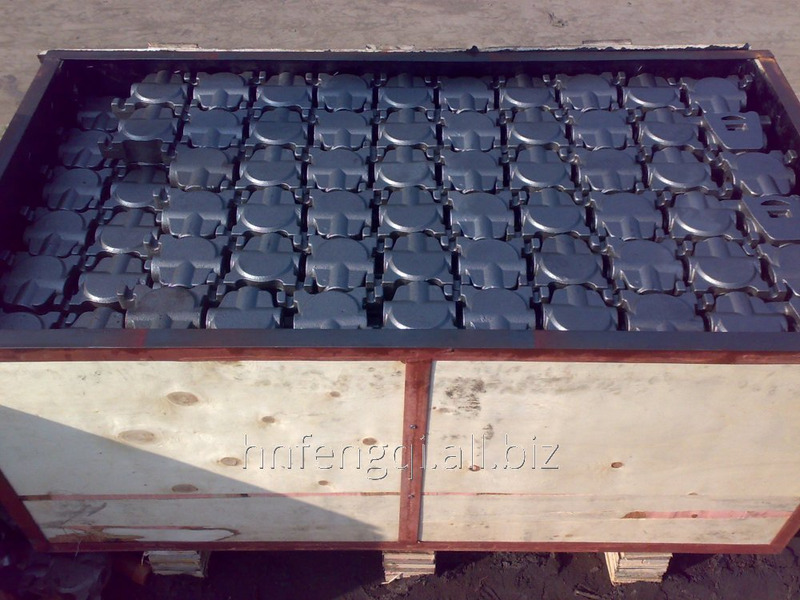 Unbelievable price on Coasting iron from Fengqi in Zhengzhou (China) company Henan Fengqi Trade Co., Ltd.